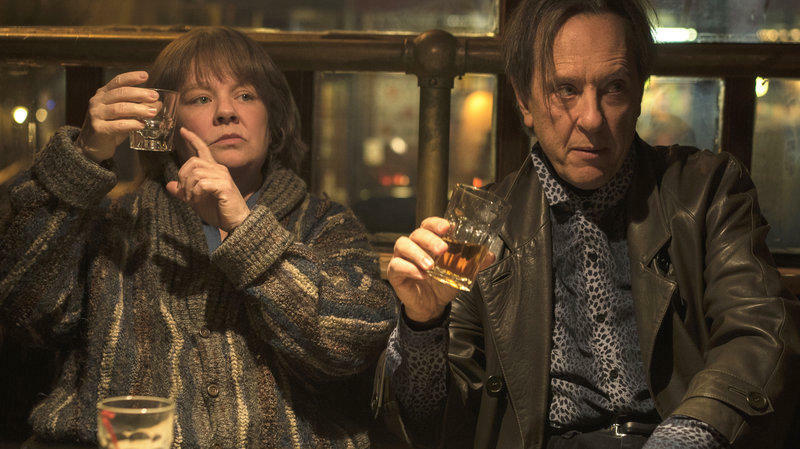 Actor Richard E. Grant stars opposite Melissa McCarthy in “Can You Ever Forgive Me.” He's been nominated for an Oscar, a Golden Globe, and a SAG award for his performance. GRANT made his film debut in the 1987 comedy “Withnail & I” which has since become a cult classic. He's also guest starred on “Game of Thrones” and “Girls.” His other films include “Gosford Park,” “Dracula,” “Hudson Hawk,” and “Wah-Wah”- which he wrote and directed based on his childhood in Africa. Grant was raised in Swaziland.